The majority of people who become vegan stop being vegan, and I want to end that. 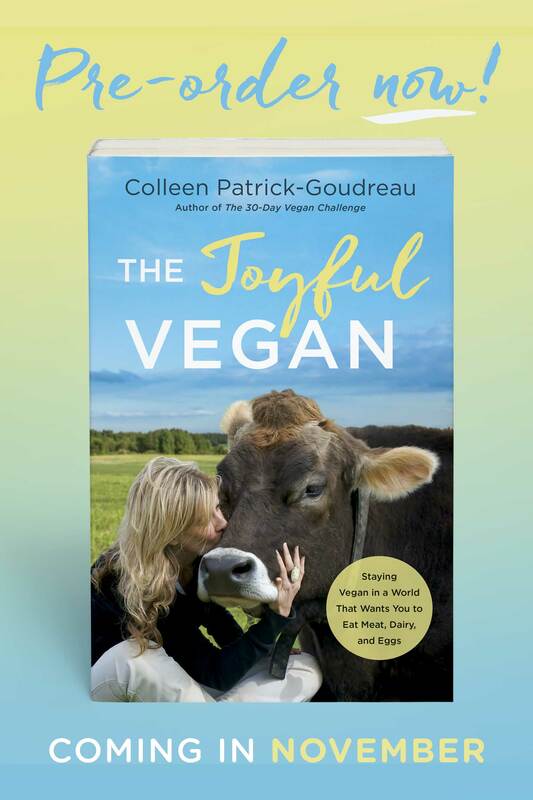 HENCE, my new book, The Joyful Vegan: How to Stay Vegan in a World That Wants You to Eat Meat, Dairy, and Eggs. It comes out in November, but it's available for pre-order TODAY!